Studio 215 was created to be a high end, yet affordable option for the Fayetteville area. 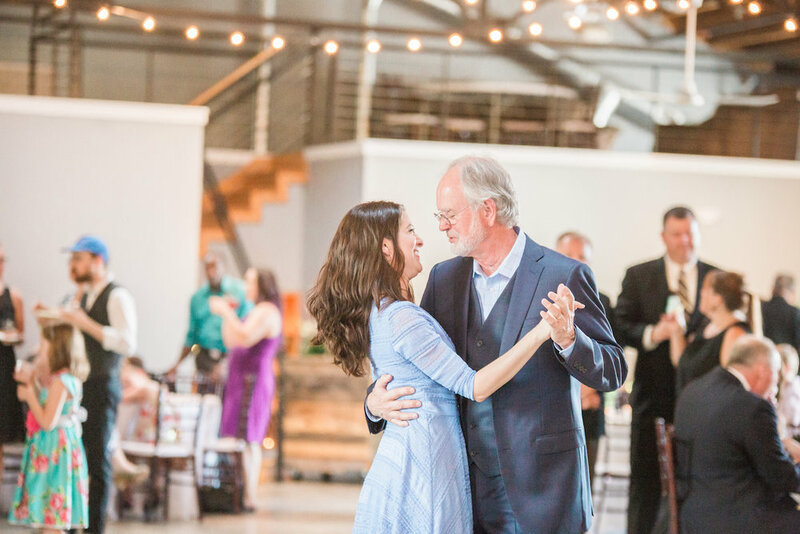 While our prices are higher than some of the lower and middle tier venues in town, our rental policies and included services actually allow you to save thousands of dollars. For instance, many event and wedding venues require you to purchase all of your alcohol from them. Unlike most other venues, we allow you to choose the most of the vendors of your choice so that you can shop around and stay within your budget. We also are one of the few venues that allow you to bring your own alcohol. Due to insurance purposes we do require you to bring in an insured bartender. Don’t have one? That’s ok! We have several suggestions. Don't spend extra money on tables and chairs. Unlike most other venues, we include premium tables and mahogany chiavari chairs in all of our packages. Call today to see how we can help you create a high end event at an affordable price. Our weekend packages (Friday-Sunday) include 12 hour rental of our big studio and weekday packages (Monday-Thursday) include 5 hour rental. We have two different packages to choose from. Includes all items listed above as well as our parking attendant + the little studio for 3 hours. 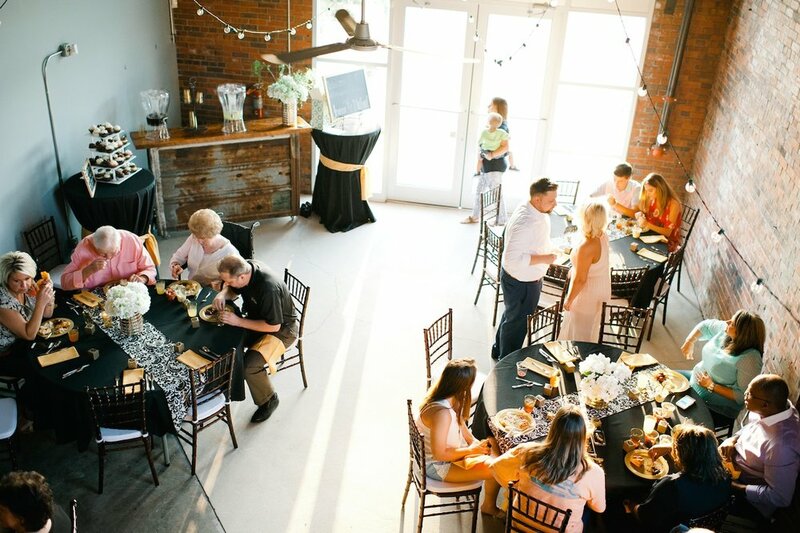 The little studio is perfect for ceremonies for under 100 people, cocktail/social hour for guests, photographs, and so much more. Includes all items and services listed above. If needed, each additional hour in the big studio (any day of the week) is $250 an hour. Monday-Thursday events are $100 an hour with a 5 hour minimum ($500) taxes are included. Friday, Saturday, and Sunday events are $135 an hour with a 5 hour minimum ($675 taxes are included). Studio 215's staff setting up and breaking down the furniture, Wifi, and our cleaning crew is all included. We offer a reduced price on Saturdays and Sundays for bridal showers, baby showers, church events, birthday parties, luncheons, etc. We offer 10% off for 501(c)(3) non-profit organizations with events in the big studio. We offer 10% off for military sponsored events in the big studio. Once you've booked an event in either Studio 215 or Little Studio 215 we provide a list of our favorite vendors for your disposal. You can use this if you’d like or you can bring in anyone you want including your favorite DJ, band, your own alcohol, an insured bartender, florist, wedding planner, etc!